We loved this newly renovated apartment! It could not have been more well appointed and comfortable! And it was the perfect location too. We were there for Easter and it is right across from a church. We loved the locally made honey and olive oil that the host provided as a gift too! La Paquita és una excel·lent amfitriona, i l'apartament té una decoració molt molt cuidada. L'acollida de la Paquita ha sigut molt bona. L'espai era ample i molt autèntic. Hem estat de conya. El lloc és ideal i només li falten quatre retocs per acabar de ser genial. és molt acollidor i està tot impecable. La propietèria és molt amable i molt servicial. 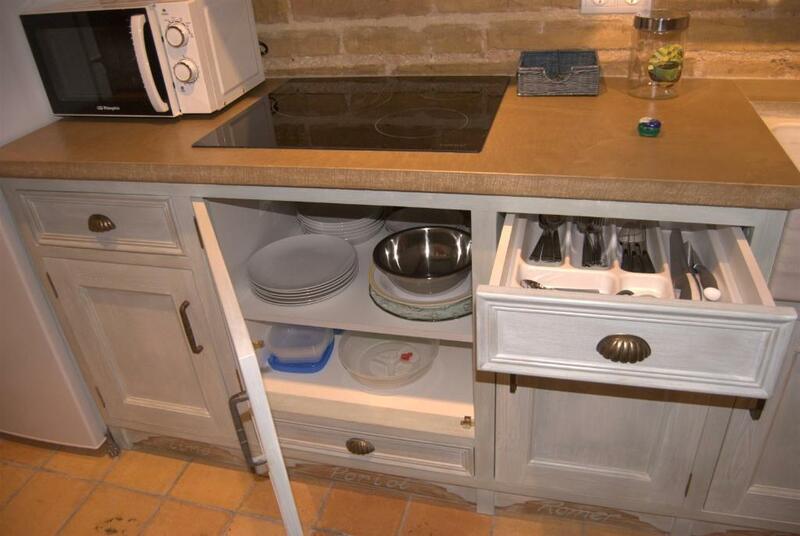 La cuina està equipada amb coses molt noves i en bon estat. Està ubicat a un petit poble on tothom sembla molt acollidor, i és un bon 'camp base' per anar al delta o a la costa. La tele té Netflix disponible i si ets soci el pots veure. Aire condicionat, secador i petit kit de supervivència per si t'has deixat el raspall de dents. Et deixa le parasol! 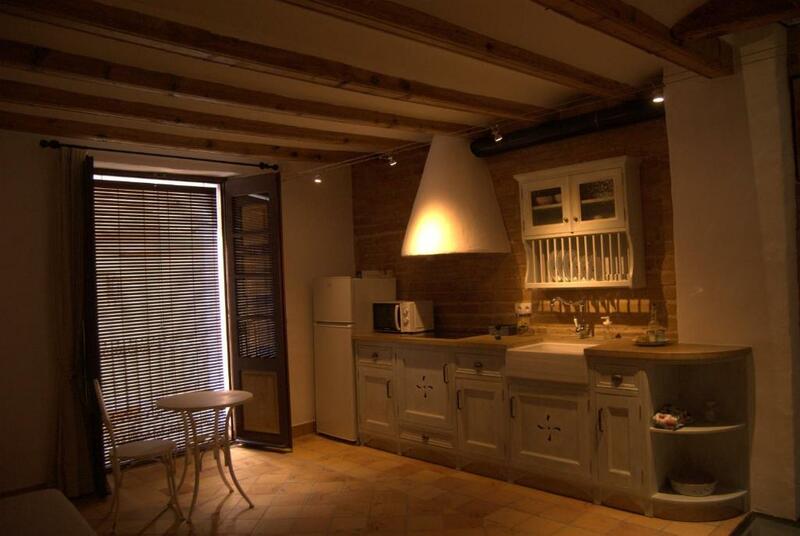 Un apartament excel.lent en un poble molt tranquil. Propre lumineux Décoration simple reposante Climatisé ! 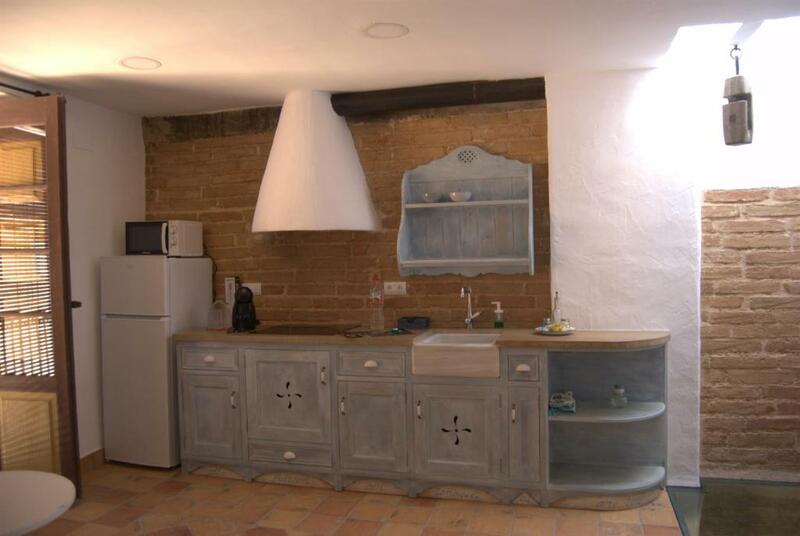 Todo genial, mucho detalles, decorado con buen gusto, limpio y agradable. Lock in a great price for Origens – rated 9.5 by recent guests! 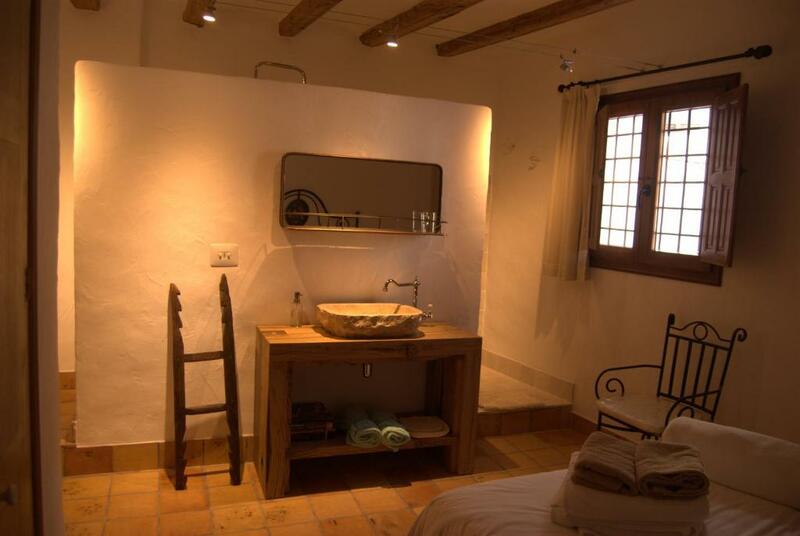 Located in Perelló, Origens offers accommodations with a terrace and kitchen. Complimentary WiFi is available. 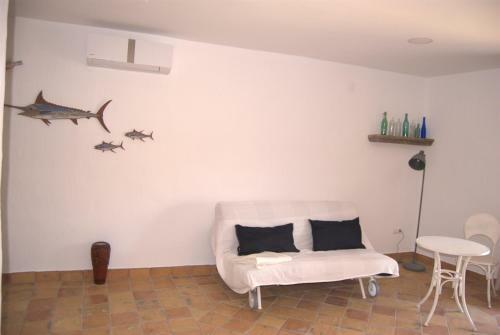 The apartment offers a seating area with a flat-screen TV and a private bathroom with free toiletries, a hair dryer and bath. There's also a microwave, toaster and a coffee machine. Cambrils is 26 miles from Origens. 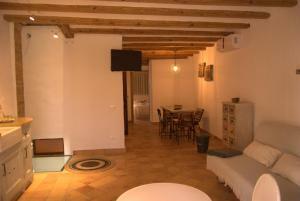 The nearest airport is Reus Airport, 34 miles from the accommodation. This property also has one of the top-rated locations in Perelló! Guests are happier about it compared to other properties in the area. 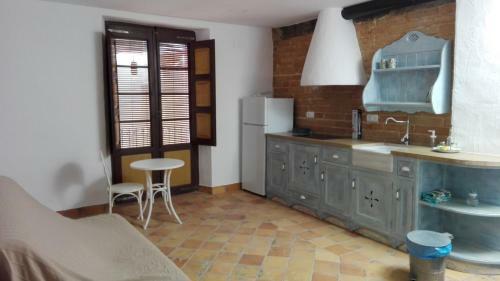 This property is also rated for the best value in Perelló! Guests are getting more for their money when compared to other properties in this city. When would you like to stay at Origens? This apartment features a washing machine, sofa and tumble dryer. House Rules Origens takes special requests – add in the next step! Origens accepts these cards and reserves the right to temporarily hold an amount prior to arrival. Please inform Origens of your expected arrival time in advance. You can use the Special Requests box when booking, or contact the property directly using the contact details in your confirmation.